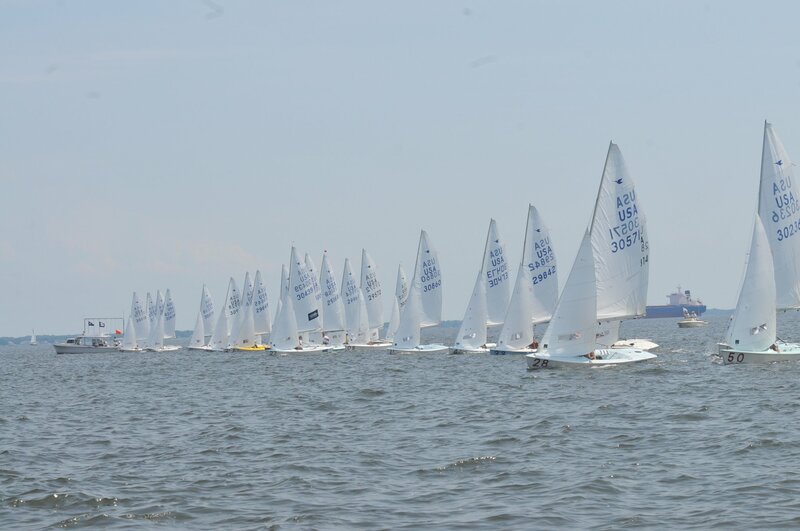 For older advanced sailors who have already mastered the basics and are ready to test their racing abilities against the other top junior sailors in the country, SSA offers an eight-week Travel Team option. Sailors must provide their own boat. Parental involvement is expected to facilitate travel, trailering, and chaperoning. 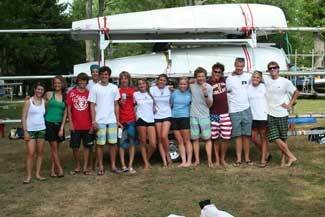 Each team will typically have a parent liaison, subject to the approval of the SSA Junior Program Director and Board. This person will work with the Junior Program Director, coaches, and other parents to help plan and communicate logistics. The team will compete in local Chesapeake events as well as travel to high-level competitions around the country–focusing on the Northeast. The schedule will typically include Junior Olympics as well as National and North American championships.